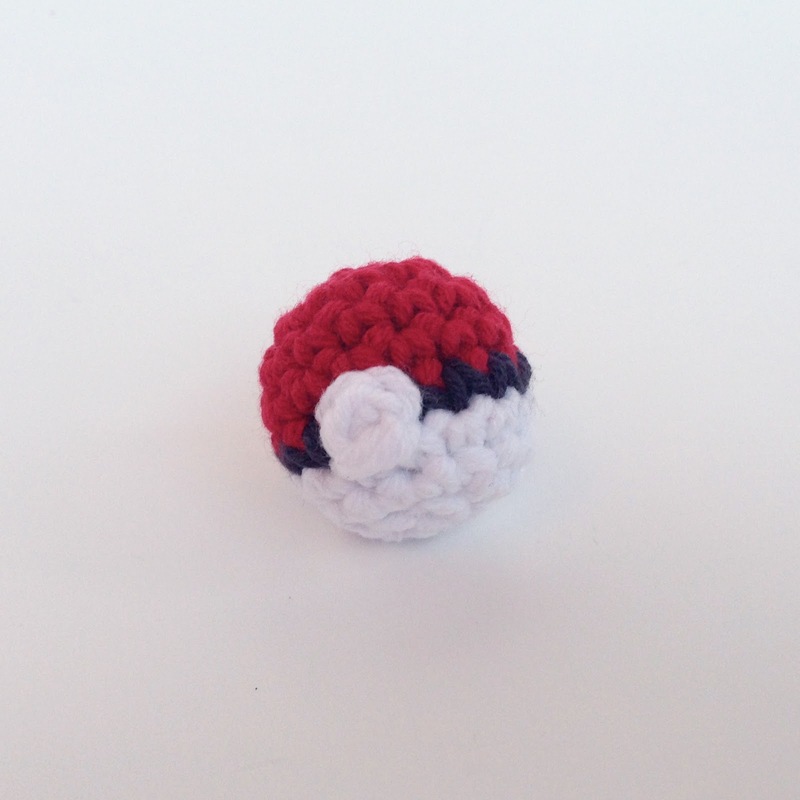 How to Crochet a PokeBall and tons of other Pokemon stuff! Hitting it hard right here with a BUNCH of new stuff including a few new patterns, tutorials, Watch me Crochet and even a Giveaway, all Pokémon related!! 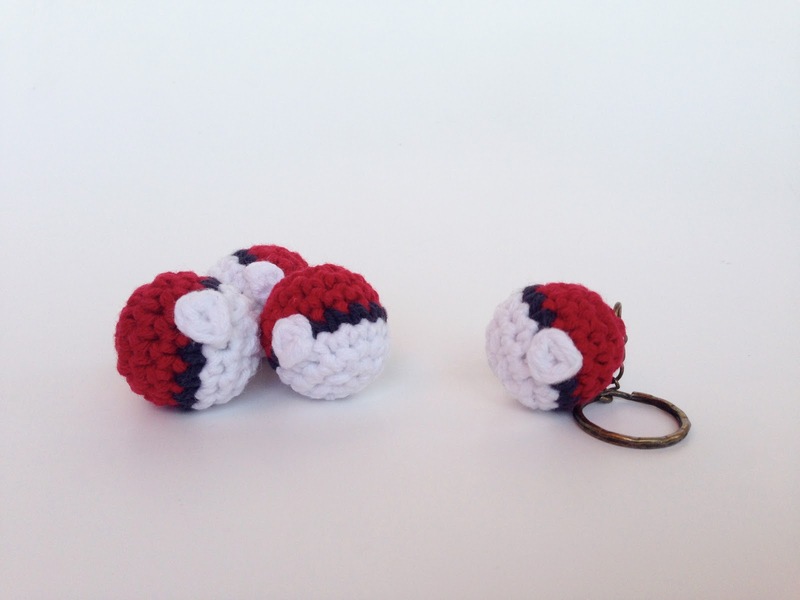 So to start, check out this Watch me Crochet for Ash Ketchum and be sure to check out the free giveaway I'm doing for one of these Pokéballs! Okay so here's the thing, I'm giving away three of these Pokéballs (which are also available for sale in the Etsy store for only $5!). How you can win one of these is simply guess what Pokémon this guy is! I made him a few weeks back for a custom order and figured it would be a fun little game for you guys. If you guys like it I'll be happy to continue this trend and make some more Pokémon. 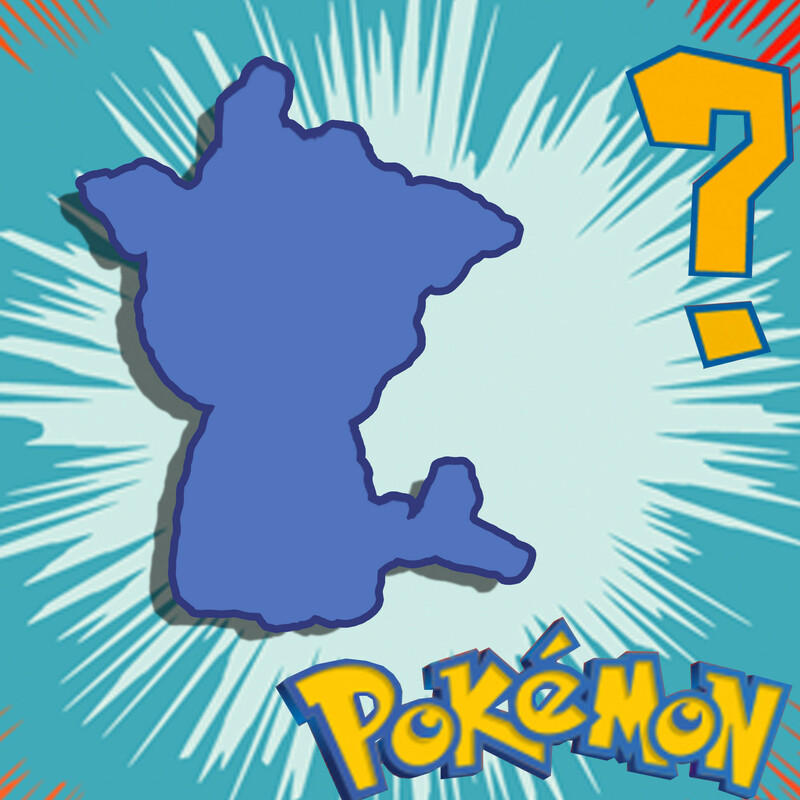 To guess simply go to the YouTube video here, Instagram post, Twitter post, or Facebook post and say who you think the Pokémon is in a comment!! I'll choose three correct answers next week to send some Pokeballs to! 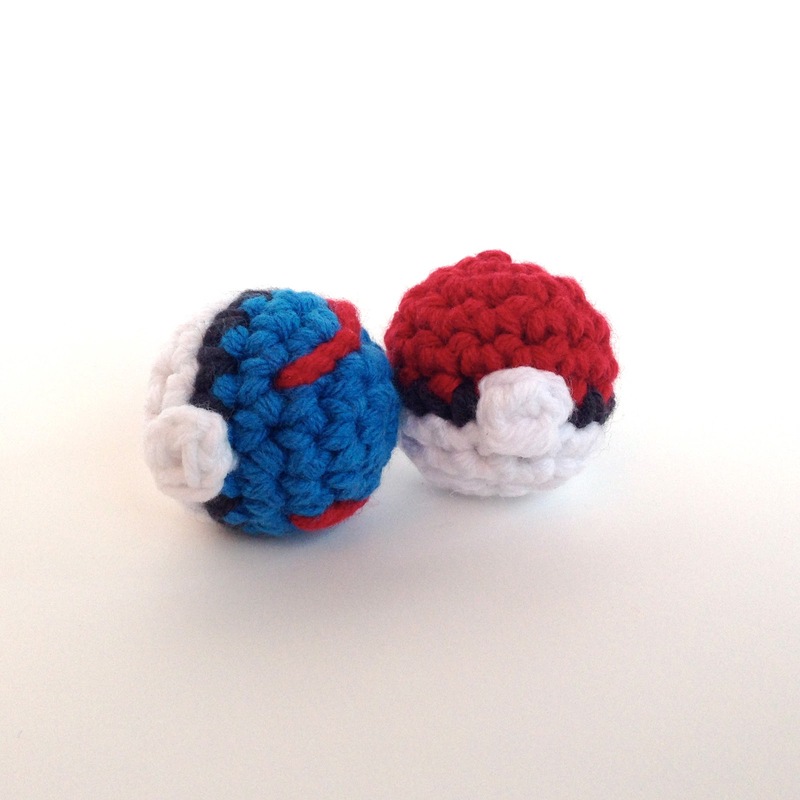 So that's not all, if you know how to crochet, you can learn how to make one of these Pokéballs with this free pattern I did a video of last week! I hope you guys like this and let me know in the comments if you guys would like to see any different patterns! I know it's a lot to take in. If you want to get updated on new stuff quicker make sure to check out my YouTube for videos, and Instagram, Facebook, and Twitter where I post every time there's something new!